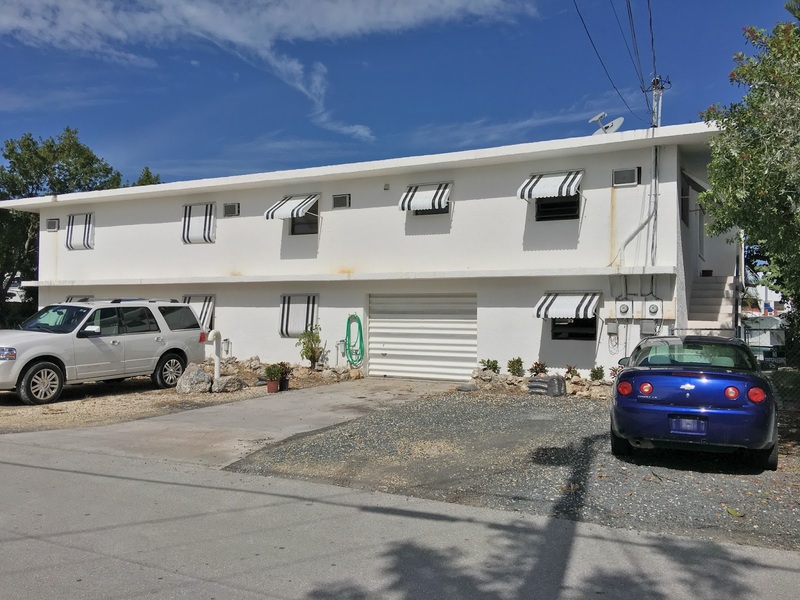 Investor opportunity in The Village of Islamorada! All concrete building plus 4 boat slips and dockage along seawall. 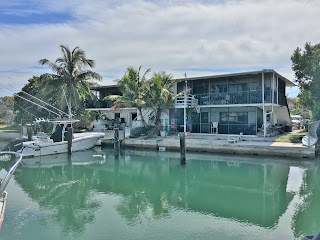 Clean, clear canal leads directly to Tavernier Creek for easy ocean or bay access. 2/2 rents for $1500 a month. 2/1 rents for $1400 a month. 2/1 rents for $1300 a month. All units are currently occupied. The property also has a huge garage. Needs some updating, but has great potential. Shown by appointment only. Please do not disturb tenants. This beautifully renovated 2/2 condo features an expanded kitchen with all wood cabinetry, granite counter-tops and stainless steel appliances. The master suite has a king sized bed, large dresser and high definition TV. The master bath has an enlarged walk-in shower, makeup counter and all wood vanity with granite tops. The guest bedroom has two twin beds and shares the guest bath, which features soaking tub, all wood vanity and granite top. Tile floors and recessed LED lighting are both throughout the whole condo. Tropically furnished and offered totally turn-key. 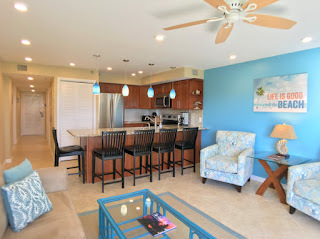 Property features include on-site property management, a heated Olympic sized swimming pool, private sandy beach, private cocktail lounge, cafe, oceanfront marina with boat ramp and dockage, lighted tennis courts and oceanfront gazebo, boat & trailer storage and more - all situated on 69 lush tropical acres. 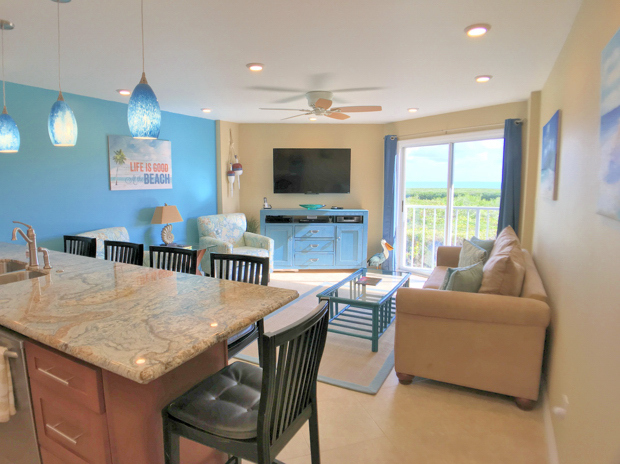 Ocean Pointe provides excellent vacation rental income for owners when they are not using their units. This unit is offered at $425,000. The sellers of this beautiful home have just reduced the price to $819,000. This four bedroom, 3 bath home is on a clear canal with direct ocean access. The home consist of 3/2 upstairs with a separate 1/1 downstairs - which is permitted, legal and above flood. The concrete seawall provides ample dockage and has a set of davits and fish cleaning station. 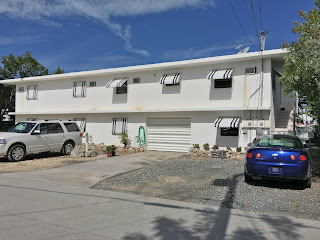 The whole property is fenced and gated for security. Covered parking and ample room for a pool round out the amenities. 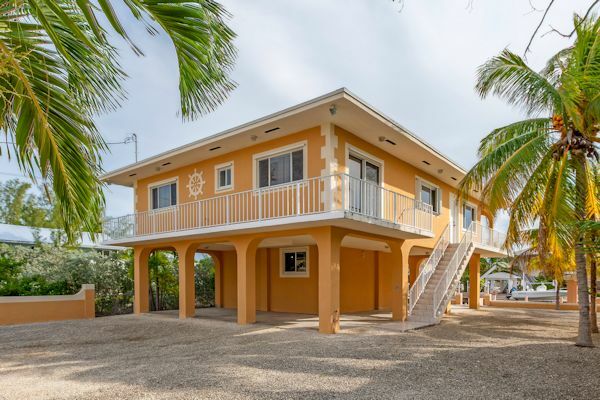 Located in Key Largo Ocean Shores, the home is just minutes away from shopping, restaurants and virtually everything the Upper Keys have to offer. It's move-in ready and waiting for a new owner to call it home. Call today for an appointment to preview this lovely Florida Keys home.